The last season of The Big Bang Theory hasn’t even finished yet, unfortunately, but one of its stars is calling out for a reboot already. There’s always one. And this time it’s Kaley Cuoco, who plays Penny in the show. After 12 years playing the character, perhaps Cuoco feels too connected to say goodbye just yet? Or is she after a ‘Young Penny’, similar to the Young Sheldon series that is being curled out at the moment? The Big Bang Theory is currently on a break, before returning to our screens for the second half of its twelfth and final series. CBS and Warner Bros. Television officially announced the show was coming to an end in August 2018. It turned out this decision was mainly due to Jim Parsons, who plays Sheldon, after he decided his time on the show had run its course. The other core cast members, however, were reportedly happy to continue doing the show ad nauseam. In 2017, Parsons was the highest paid TV actor in the world, drawing in $27.5 million, according to Forbes. At that point, each cast member was earning $1 million per episode. There are 24 episodes in a season. You do the math…s. As Screenrant report, the rest of the cast were happy to carry on. However, contract talks fell through between Parsons and the studio, and it seemed he was adamant his time as Sheldon was up. Cuoco revealed her enthusiasm for carrying on with her character while on the red carpet at the Golden Globes this weekend (January 6). Everyone’s doing rebooting. We might as well do it in, like, a year, I’m fine with that! She may have been half joking, but it wouldn’t be surprising to see some sort of reunion before too long. I was laughing. I was like, ‘How are we gonna shoot the last episode?’ I was hoping we were gonna pre-shoot a lot of it because I think there are gonna be a lot of tears. It’s gonna be tough, it’s gonna be a lot of emotions and I love our crew. I just love the people that we’re with every day so, you know, all good things come to an end. Everyone is still madly in love with each other. We’re all OK with the choice. We’ve just grown up together, so it’s our adult decision. 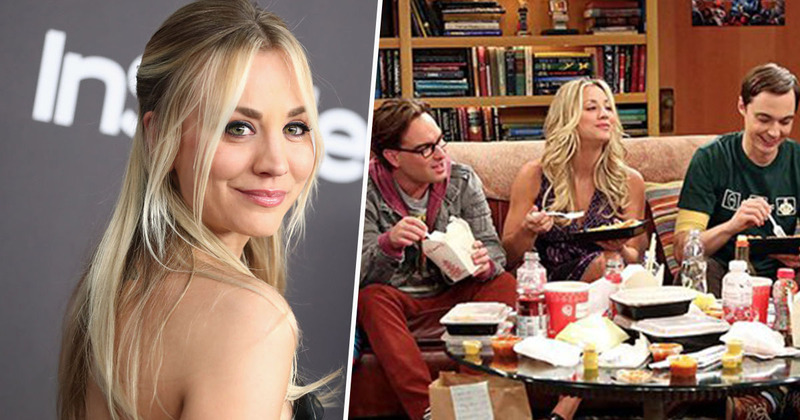 Cuoco’s enthusiasm to continue playing Penny may give studio bosses ideas, if they haven’t already. Though they won’t have a Sheldon, and therefore (probably) no Amy either, it seems there’s still at least five core cast members willing to continue. It wouldn’t be The Big Bang Theory in name or appearance, but with viewing figures only improving in the 12 years it’s been on the air, there’s certainly an audience out there.